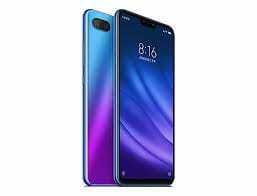 In the world of smartphones, the Lite version is always the cheaper version and this doesn’t change with the Xiaomi Mi 8 Lite. Instead of the flagship status the other members of the Mi 8 family have, the Xiaomi Mi 8 Lite is more of a mid-range smartphone. 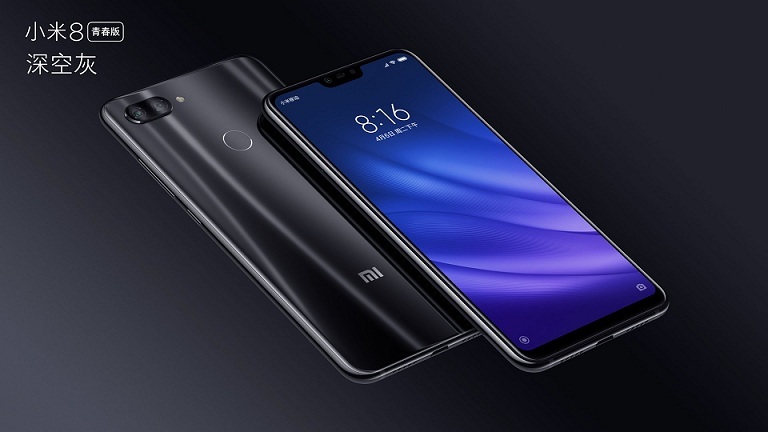 Even the design shows a bit of a deviation from the others and unlike the Xiaomi Mi 8 Pro it was released with it doesn’t have an underdisplay fingerprint. However, there are still some nice specs on the phone and it does impress in every way a mid-range smartphone should. Despite falling to mid-range line, the Xiaomi Mi 8 Lite still retains a nice glass body with the beautiful gradient design seen in the high-end smartphones. There is an ideally placed fingerprint scanner and two cameras arranged side by side to the left. Depending on your style you can pick from options ranging from Twilight gold, Dream blue to Deep space gray colour design. Nonetheless there is a notch still present on top of the display with a sleek frame that has a thickness of 7.5mm. You’ve still got a large display even on the Lite version, although, not quite the same as the more premium models. Yet, it is still a very nice setup with an LCD screen rather than the much attractive OLED screen which is also more expensive. With a 1080 x 2280 pixels resolution, the 6.26-inch display is good enough on a mid-range smartphone. The Xiaomi Mi 8 Lite is a decent power house in the battery segment on normal usage. Having a 3, 500mAh, there is quite aenough juice to take you to the end of the day. Charging is also faster now with the Quick Charge 3.0 on the smartphone, a step away from the 4.0+ on the Mi 8 Pro. A fair share of downscaling have been done to the camera on board as it is a Lite version. Still, the set of camera here is quite impressive at the mid-range level. The rear has a main 12MP camera and a 5MP secondary sensor while the front is manned by a 24MP camera up in the notch. You have an eight core chipset ticking under the hood of the Xiaomi Mi 8 Lite. Backed up by a Qualcomm Snapdragon 660 processor, the smartphone handles most of the days task well and it also comes with an Adreno 512 GPU in play. Moreso, there is a 4GB RAM base model with 64GB internal storage. As well as more premium option with 6GB RAM with either 64GB or 128GB storage space built-in. It has Android 8.1 Oreo pre-installed with Xiaomi’s own MIUI 10 too.